Andy joined Mackenzie Construction in 1992 as a Site Agent progressing to Contracts Manager and Contracts Director before being appointed Managing Director in 2016. Andy graduated from Paisley College of Technology with a degree in Civil Engineering and remains committed to continuous learning, which at present is focused on developing leadership skills within the senior management team. 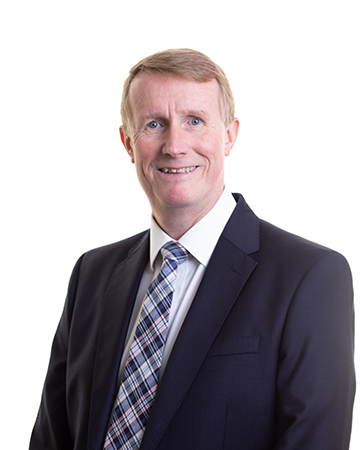 Safety remains core to all of Andy’s decision making as he leads the company through a planned programme of sustainable growth of the business. In his spare time, Andy enjoys fly-fishing to relax and walking to keep fit as well as being a keen supporter of Glasgow Warriors and the Scotland national team.